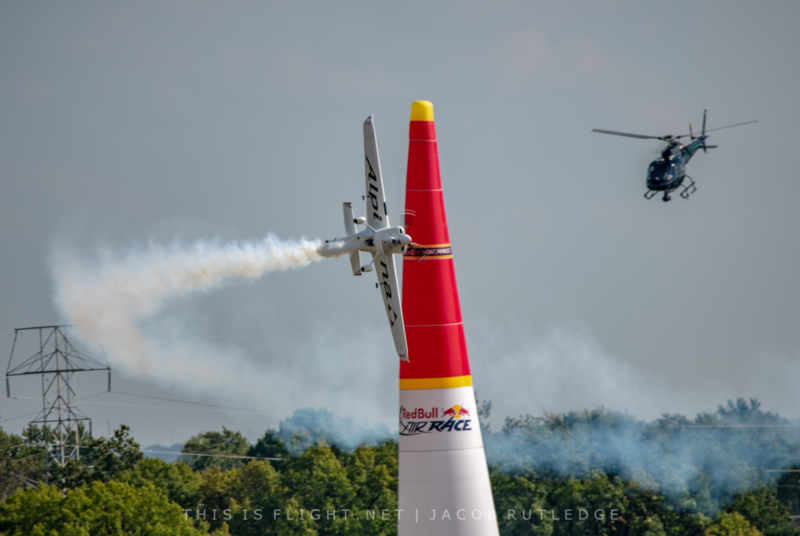 SALZBURG | Three of the biggest names in the Red Bull Air Race World Championship will retire at the end of the 2019 season, it was announced today. Kirby Chambliss is currently the last remaining pilot who has been with the sport since its inception in 2003. The 59-year-old Texan was World Champion in 2004 and 2006. His aggressive flying style saw him struggle for form in more recent years, but he finished fourth overall in 2017 and sixth last season. 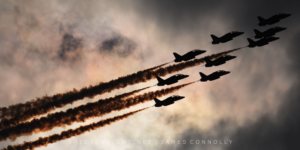 Chambliss is also an active airshow performer in the United States, flying both solo aerobatic displays and performances with other Red Bull-sponsored displays. RELATED: WHERE WILL THE RED BULL AIR RACE LAND IN 2019? Michael Goulian, the second American pilot in the Championship, is also set to retire. The 50-year-old aerobatic ace joined the competition in 2004. He achieved his first race win, but had to wait until 2018 for his second first place finish. Last season was his best to date; Goulian took two race wins and three other podiums, finishing third overall. Frenchman Nicolas Ivanoff also joined the tour in 2004. 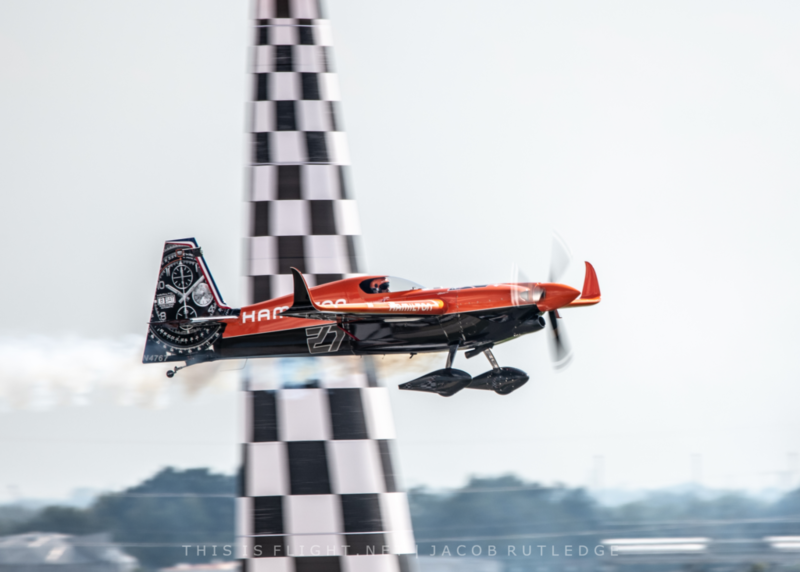 Now 51, Ivanoff has struggled to keep pace with the competition in recent years and has been blighted by problems with his plane that saw him fly much of the 2017 season in a stock Edge 540 borrowed from the Challenger Class. His best result was in 2014, when he finished fourth overall. 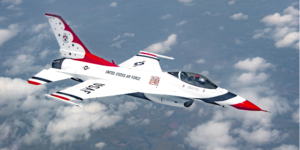 There is no word yet on which Challenger Class graduates will replace the three outgoing pilots, but it is likely that Kevin Coleman of the USA will take over the Chambliss team. The Red Bull Air Race 2019 season begins in Abu Dhabi next month. 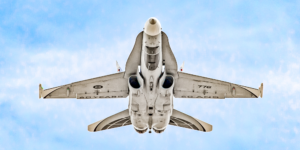 This entry was posted in Airshow News Air Sports on January 15, 2019 by Adam L..